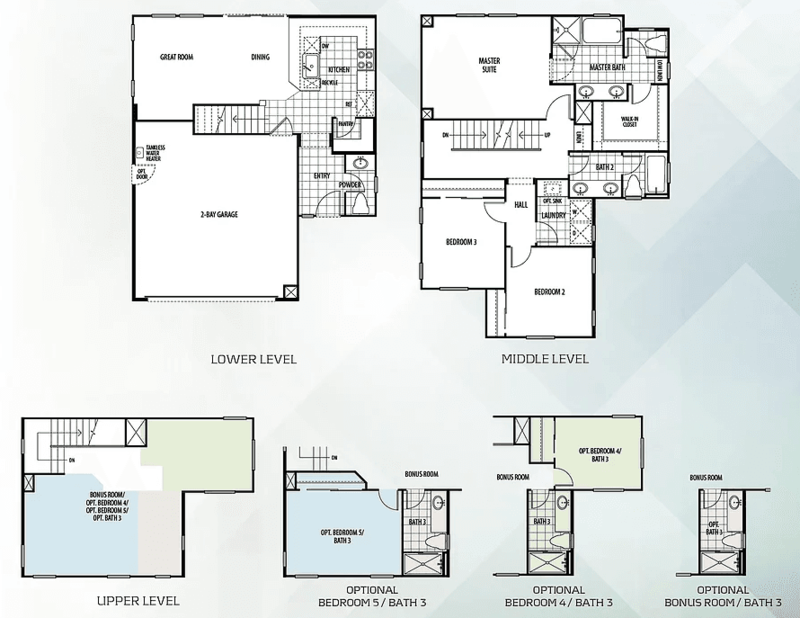 Granite Ridge by Far West Industries - Abacus Properties Inc. 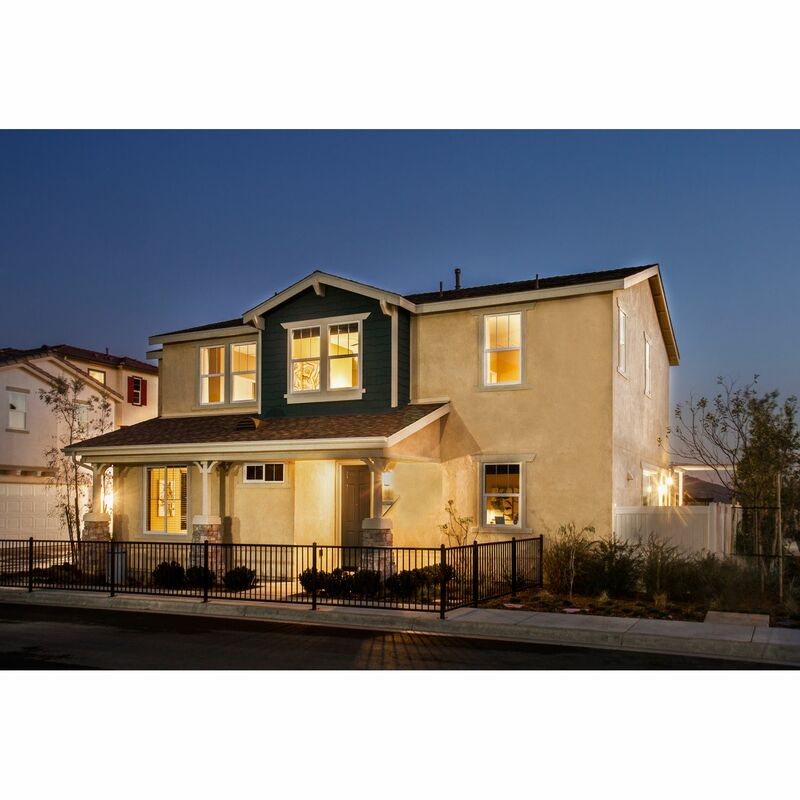 I would like more information on Granite Ridge community with ID: 117033. 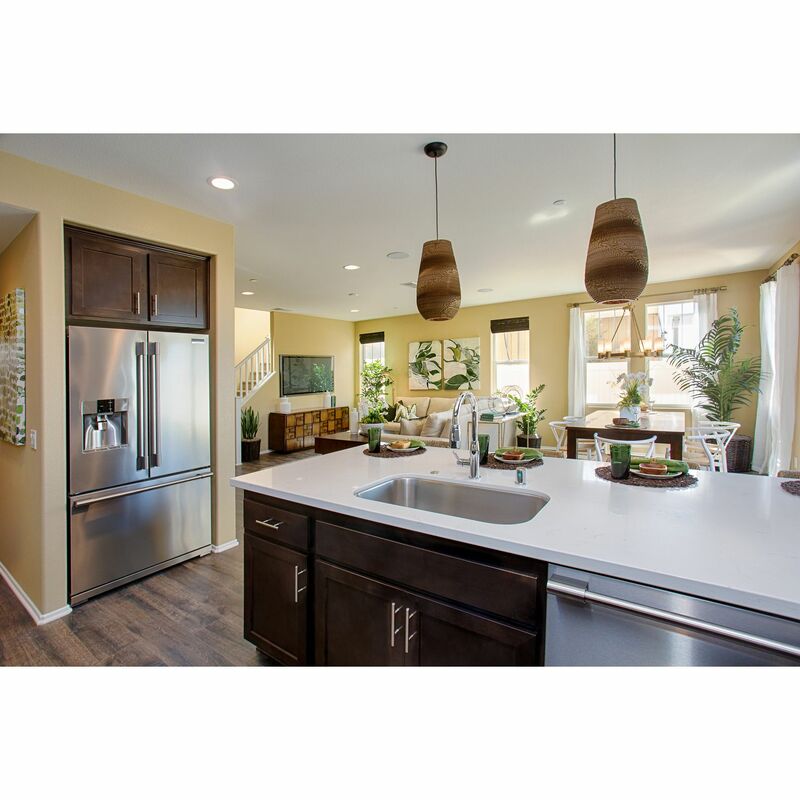 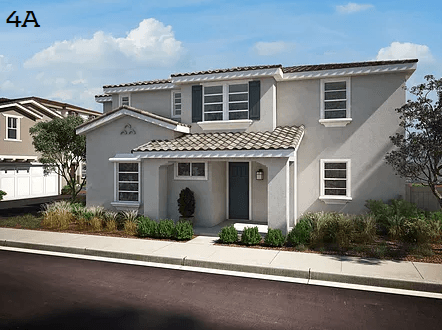 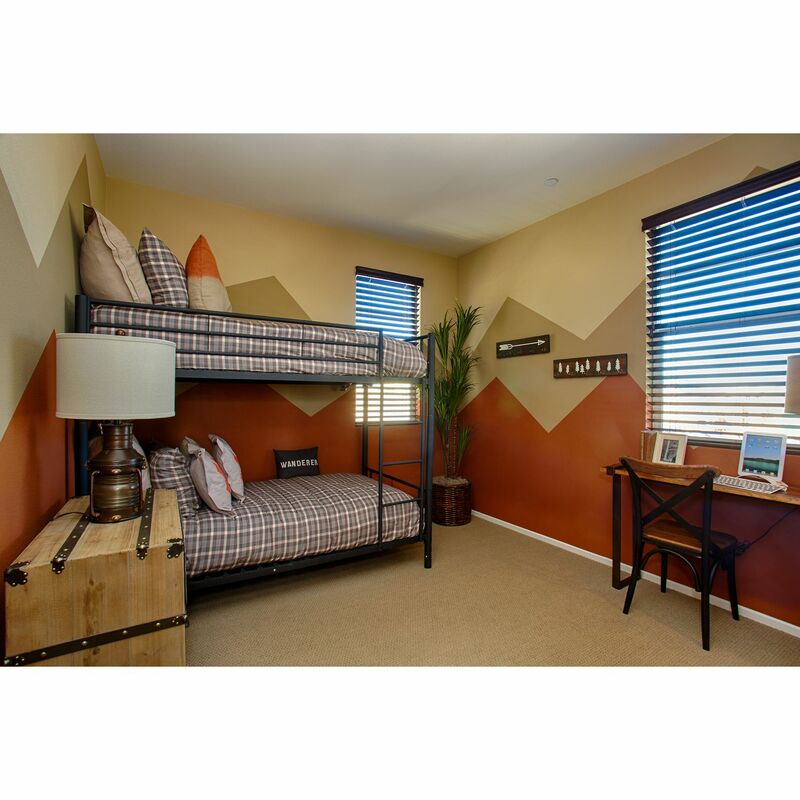 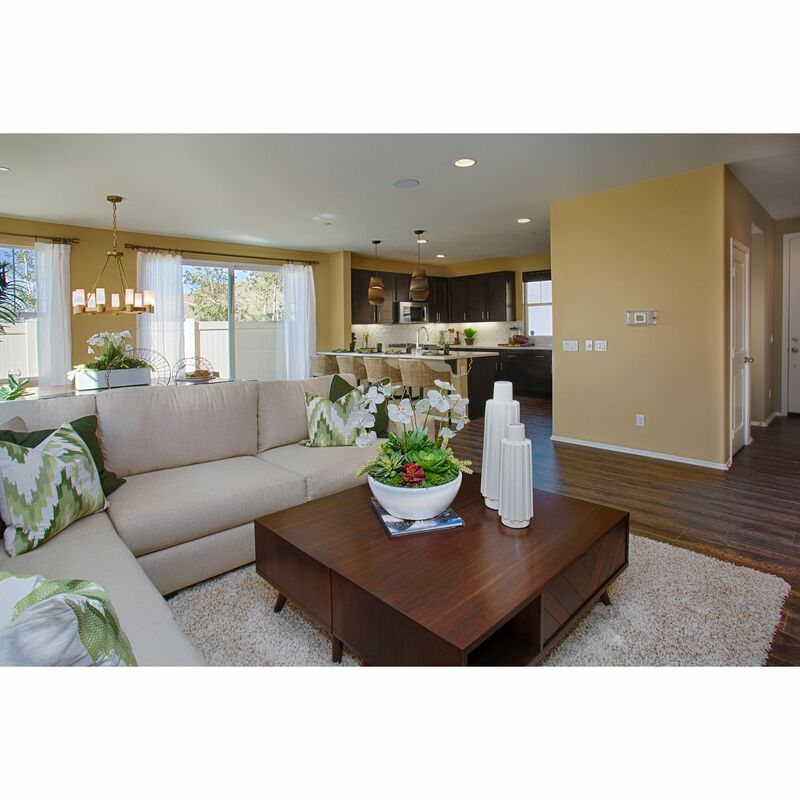 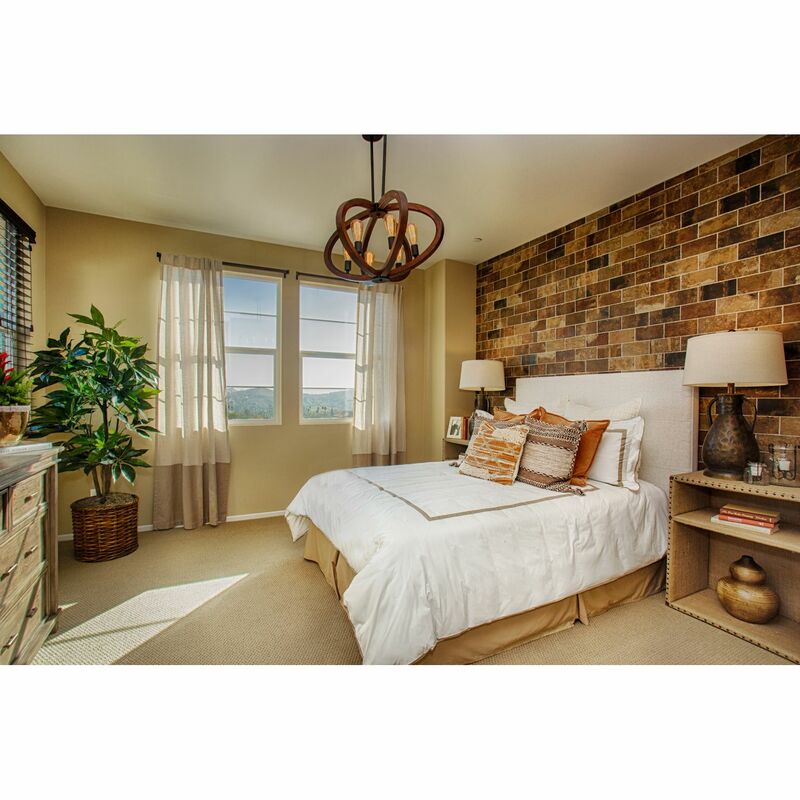 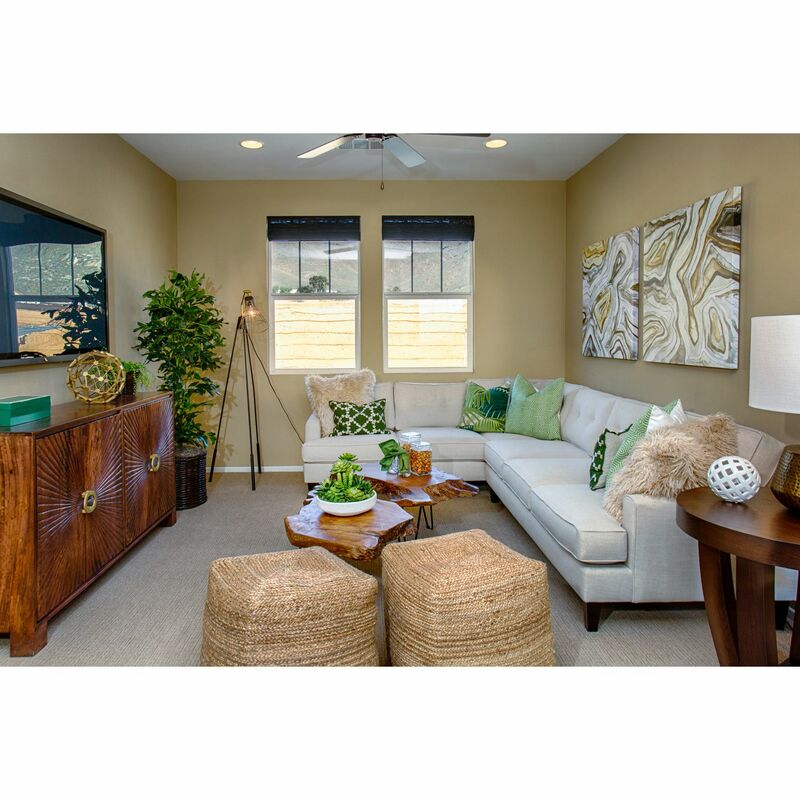 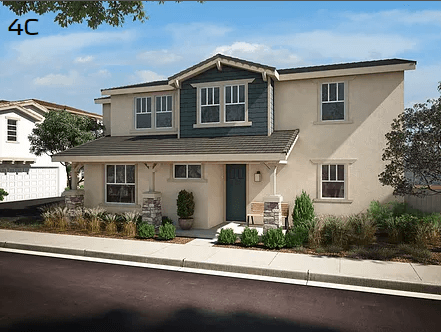 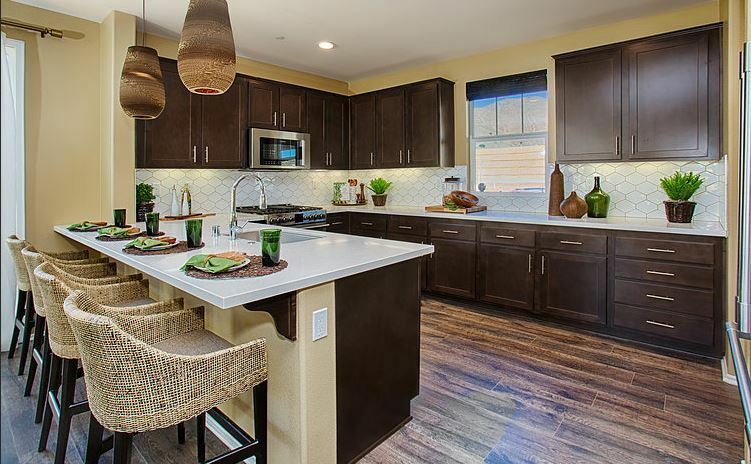 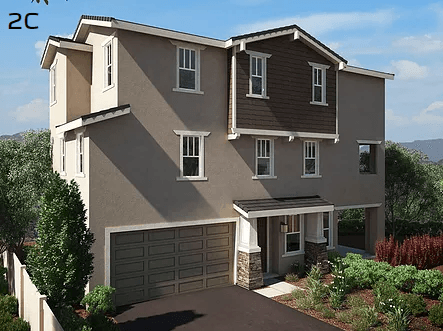 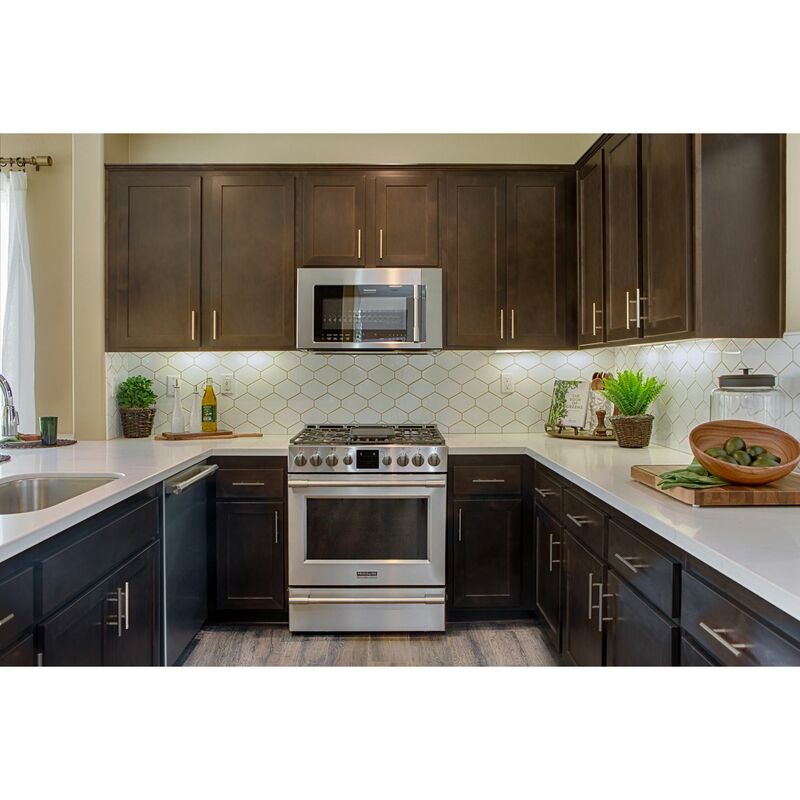 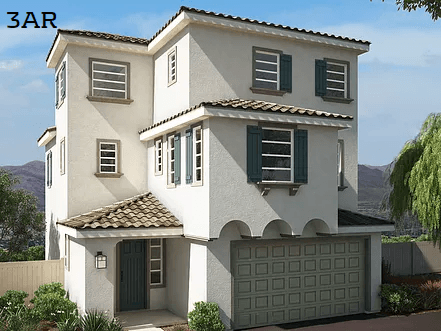 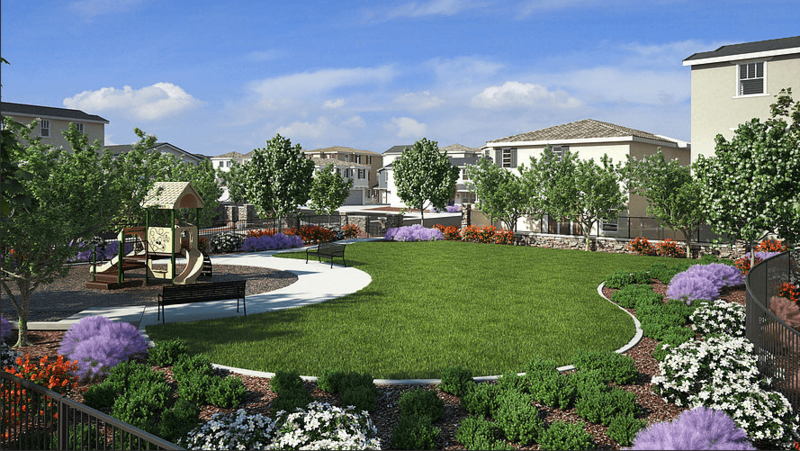 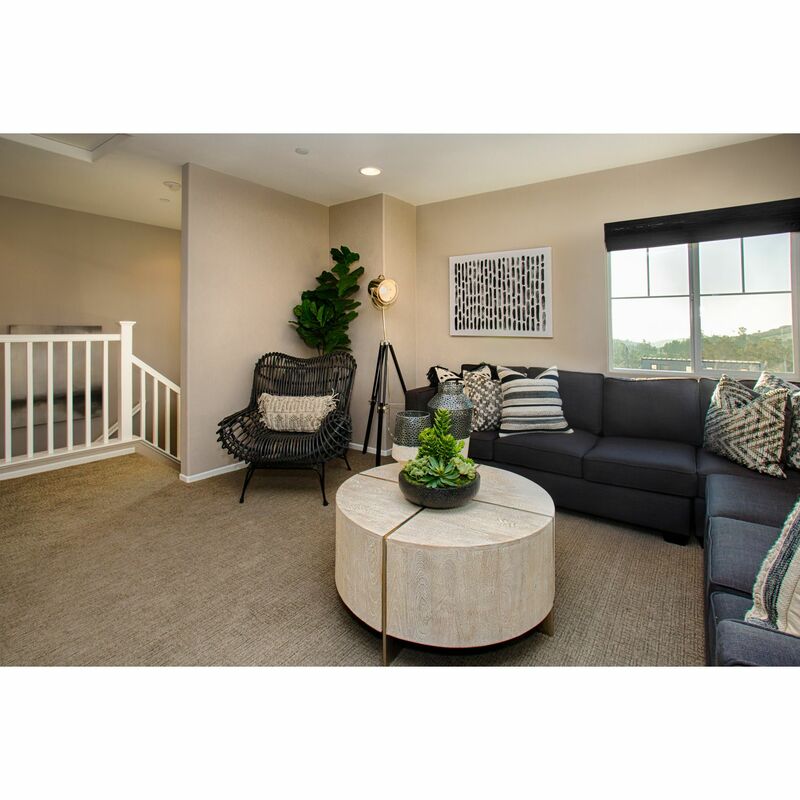 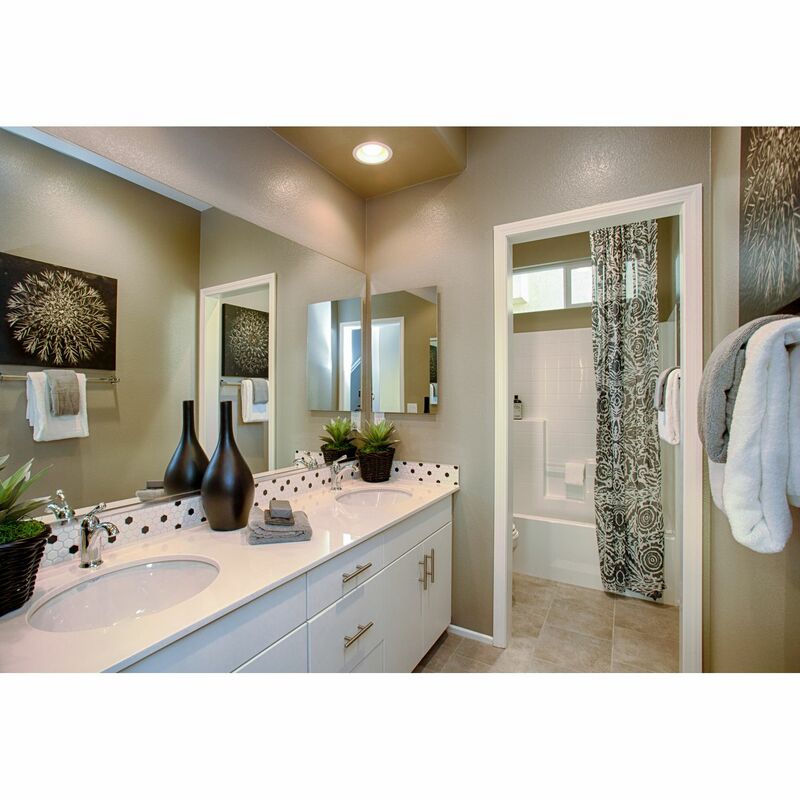 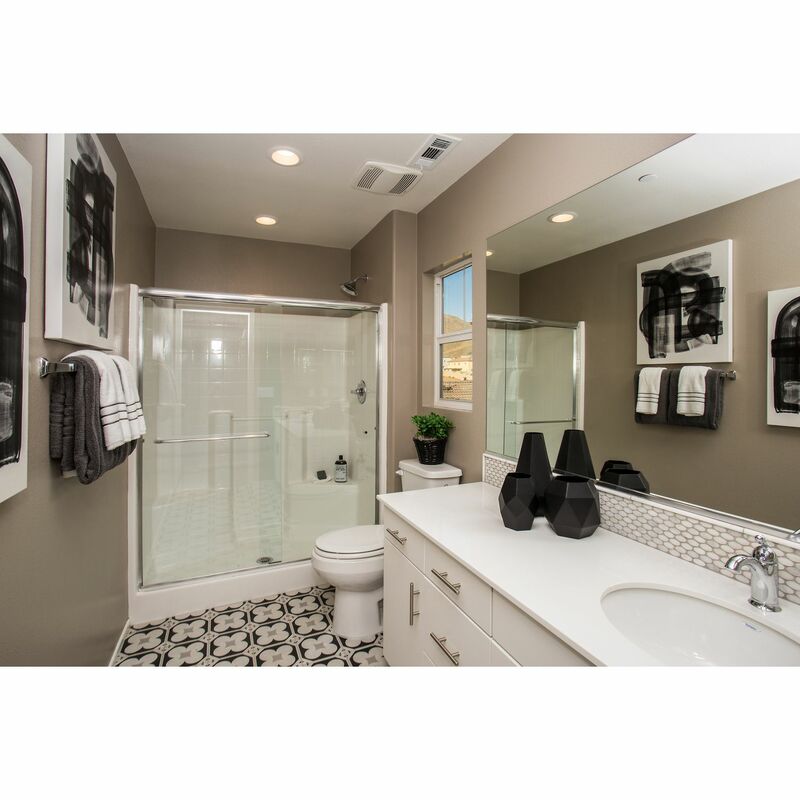 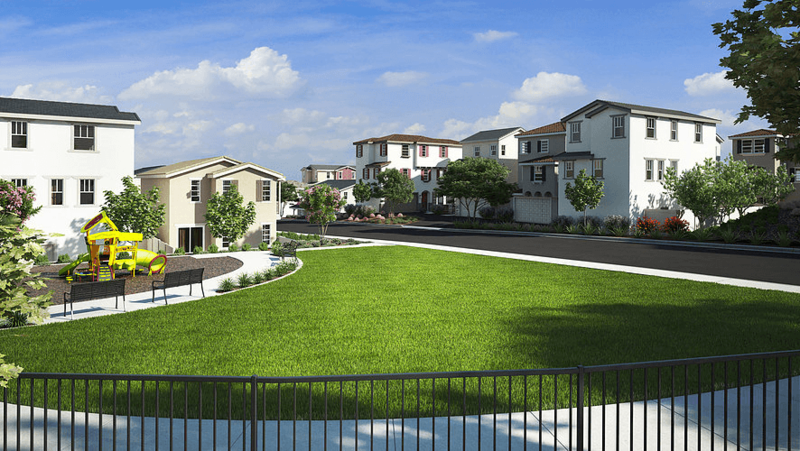 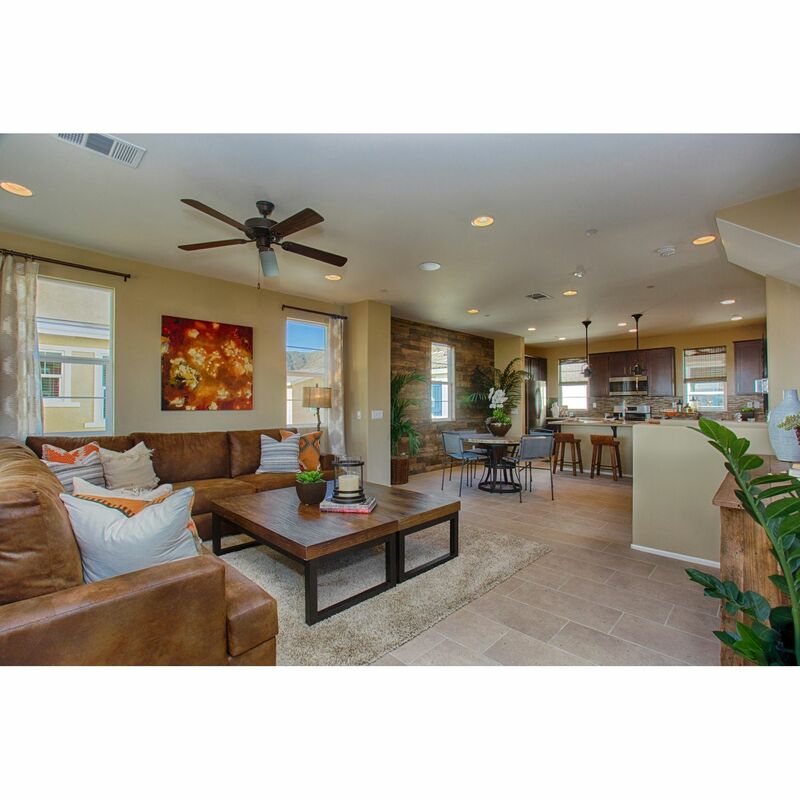 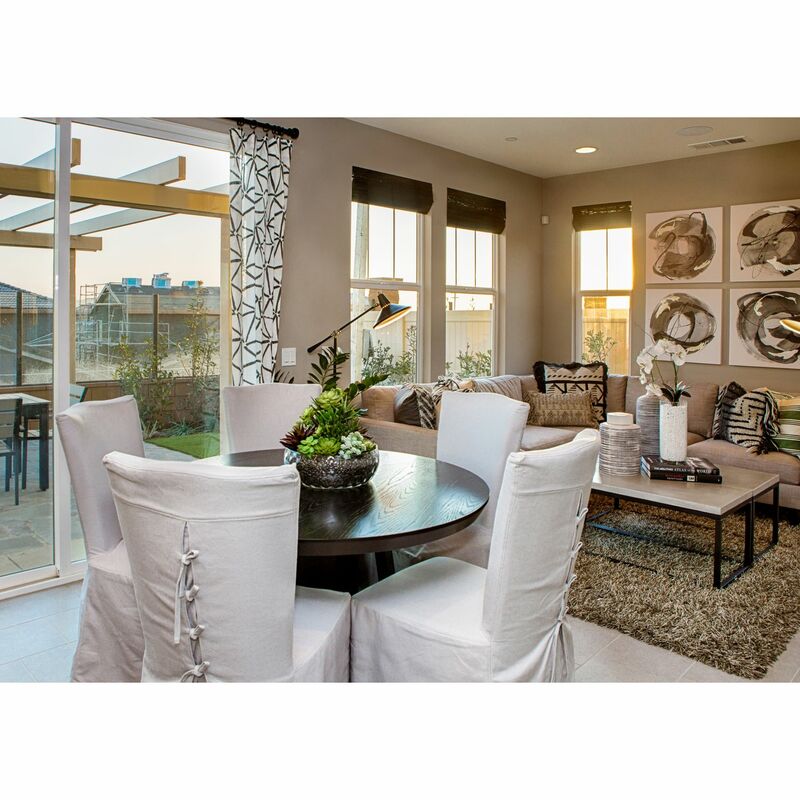 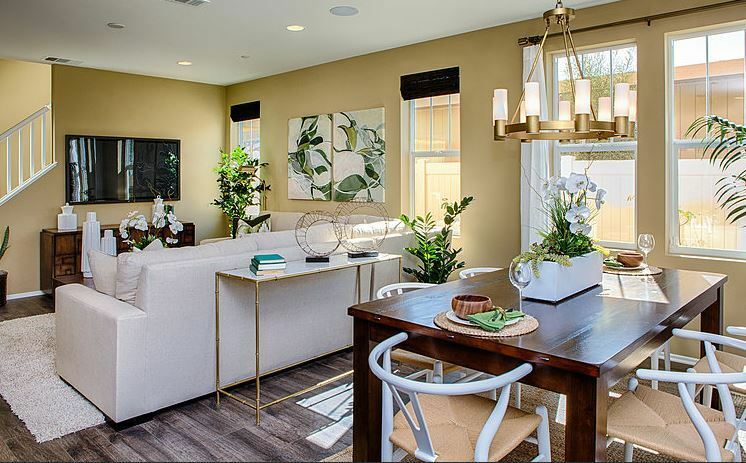 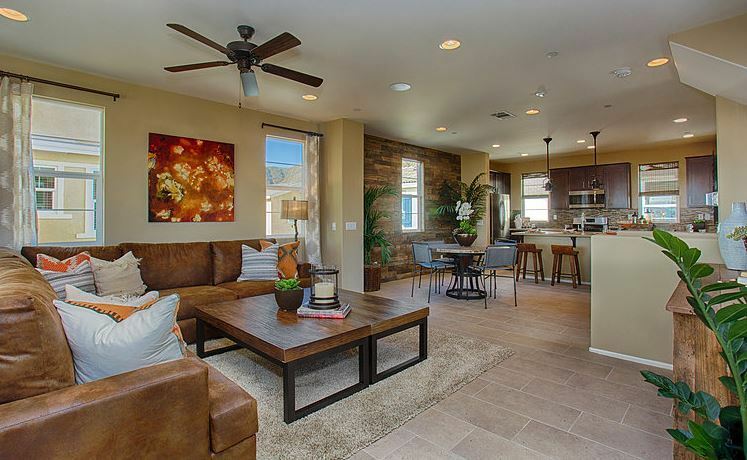 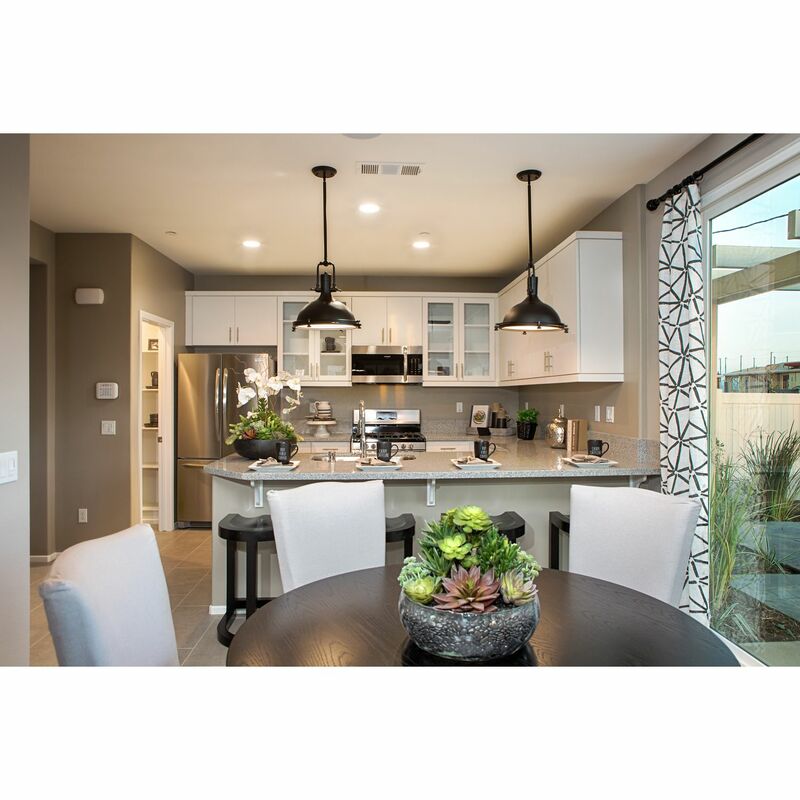 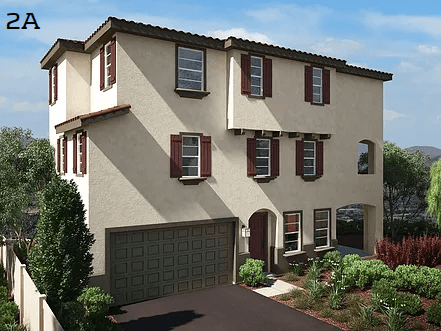 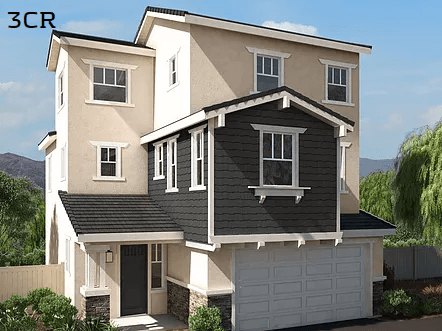 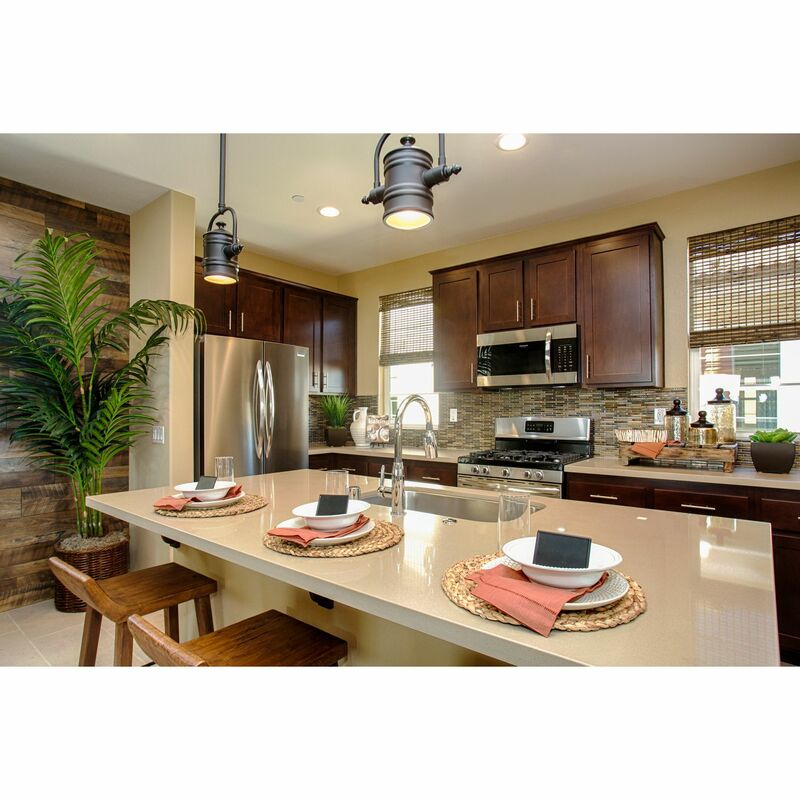 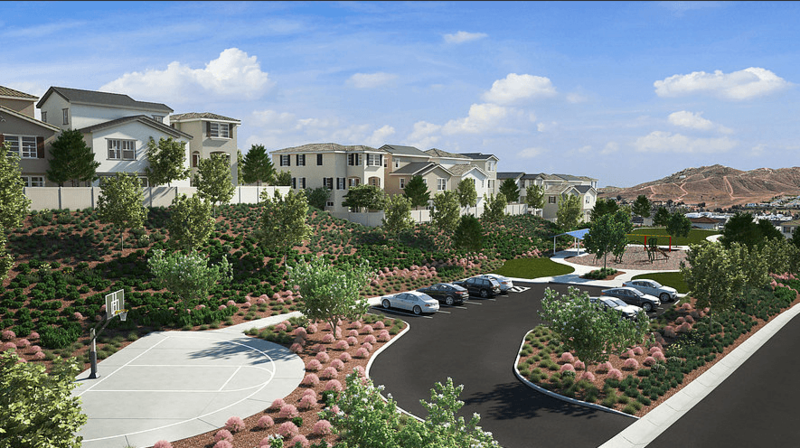 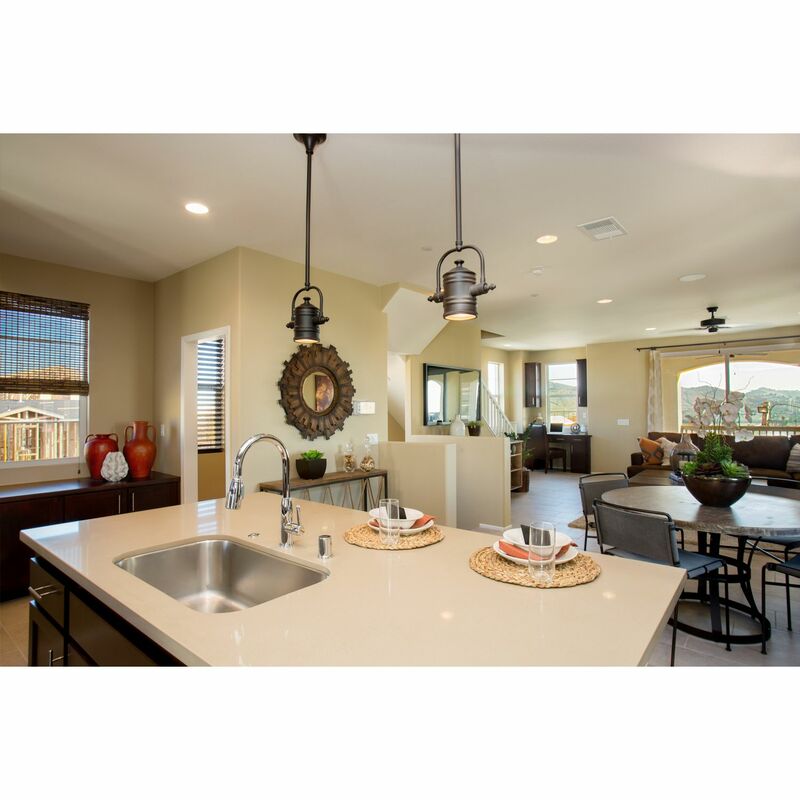 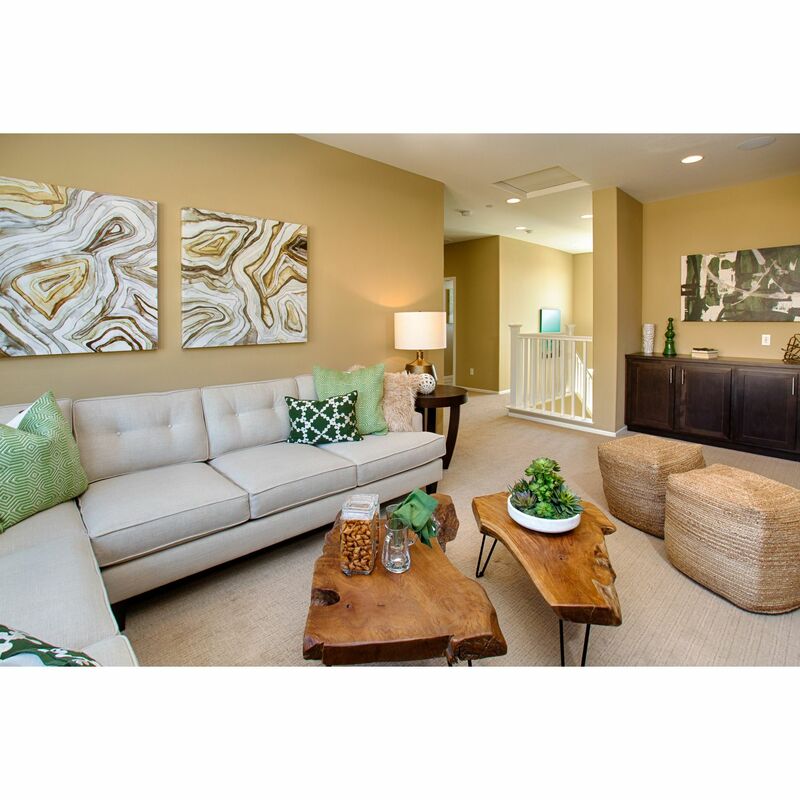 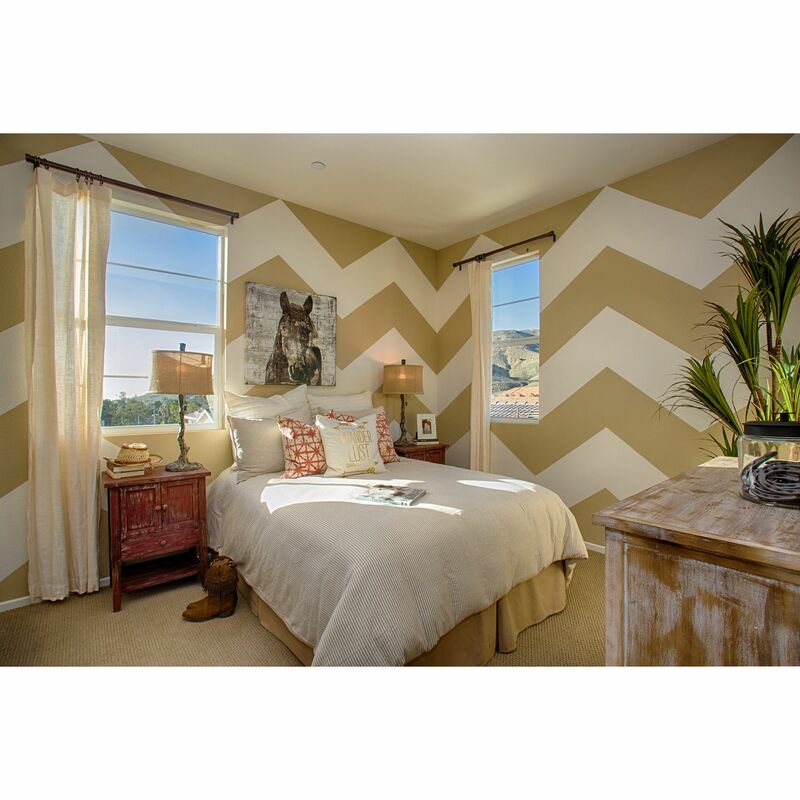 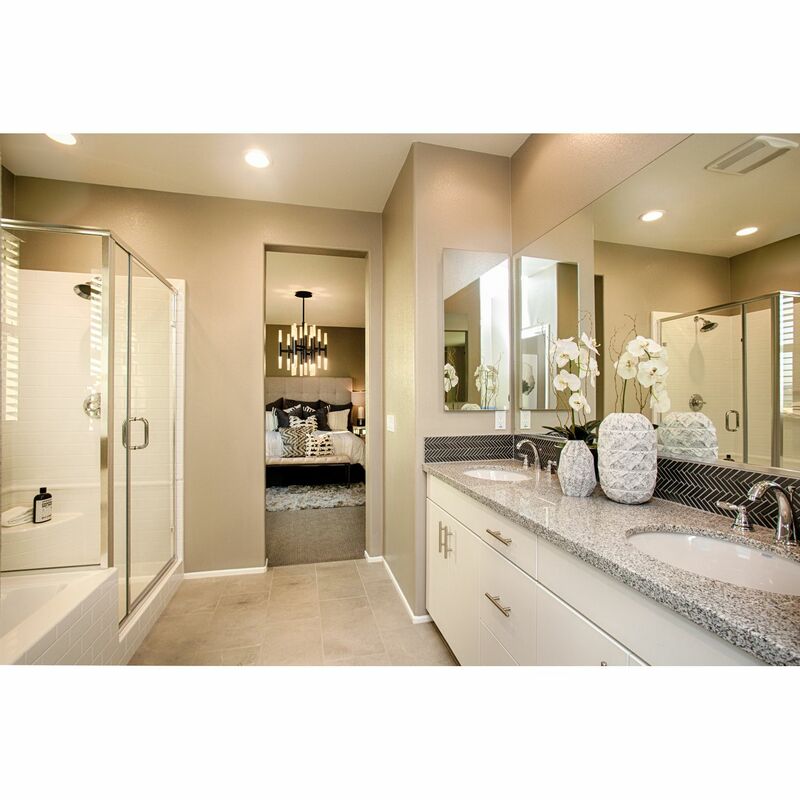 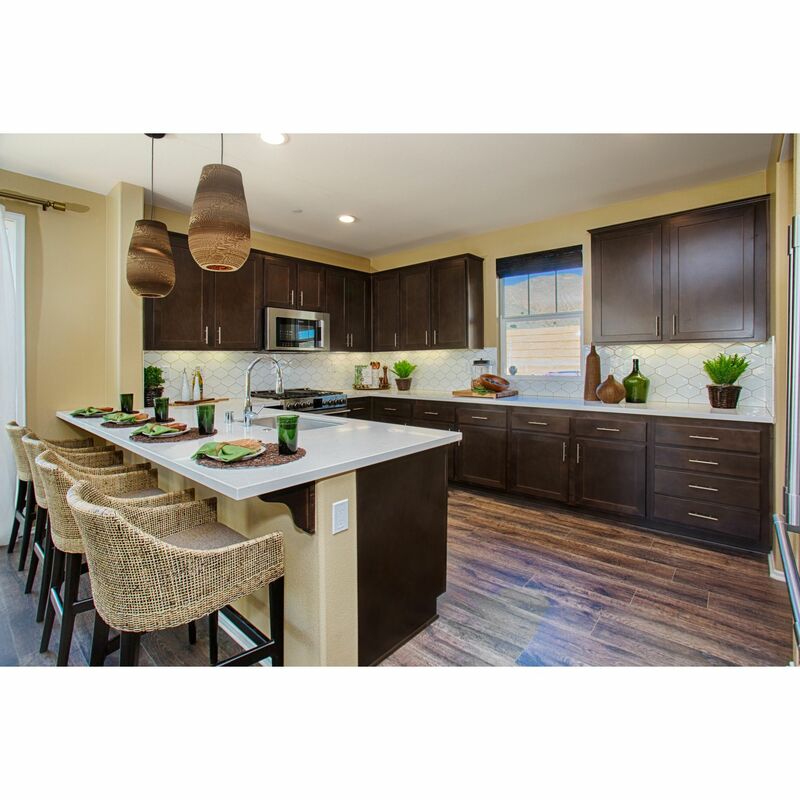 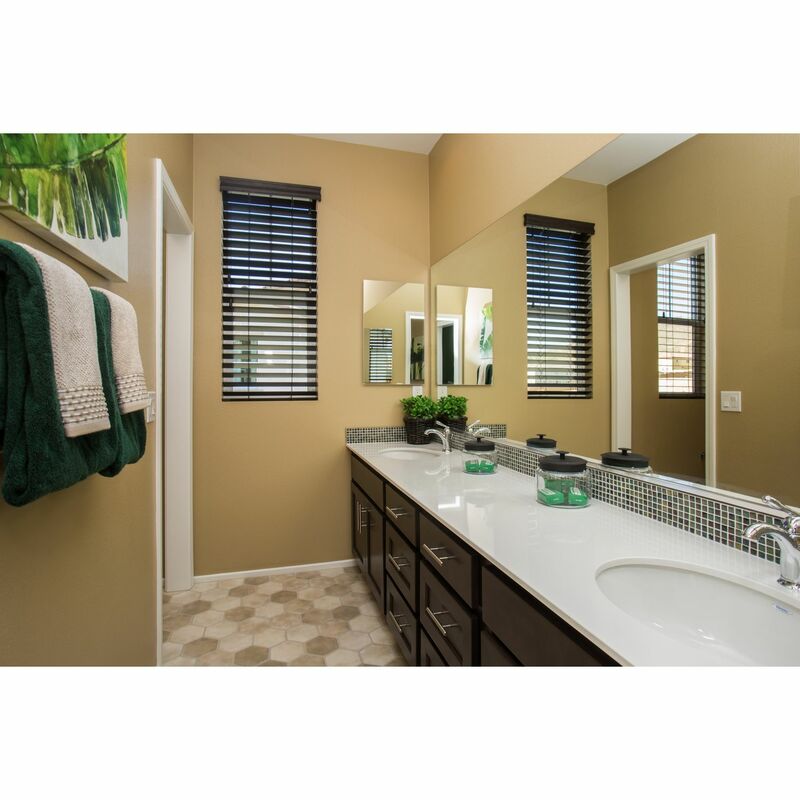 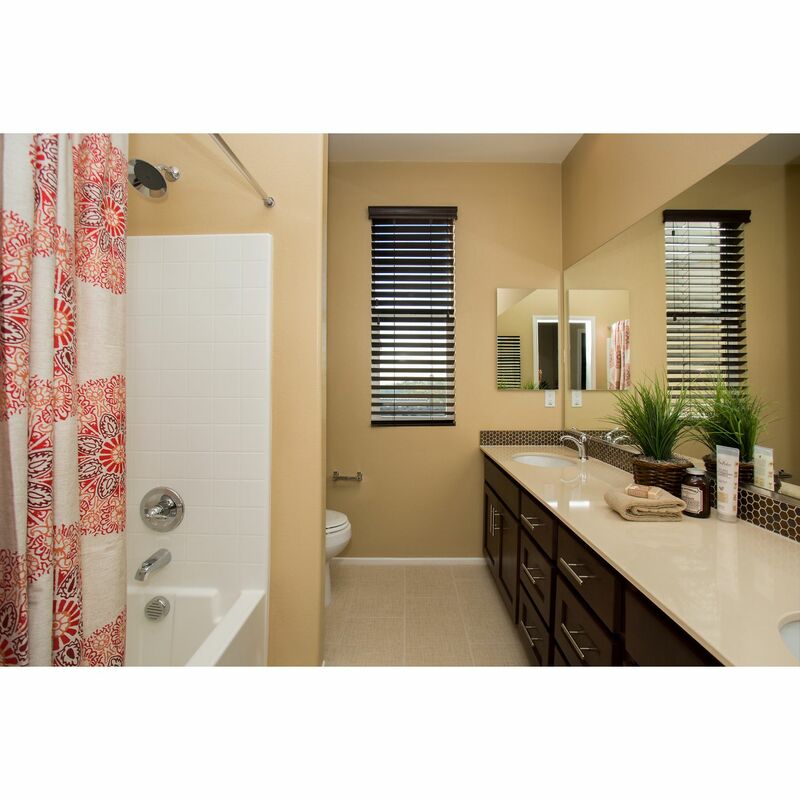 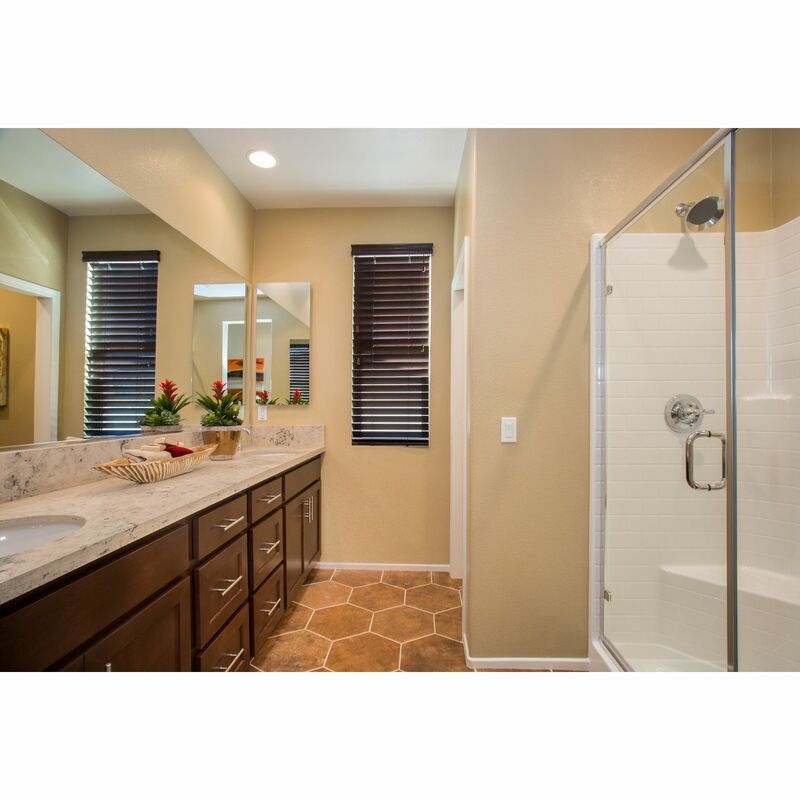 With its elevated views of Jurupa Valley and thousands of acres of gorgeous mountain terrain, Granite Ridge is among the most desirable communities in the Inland Empire.. 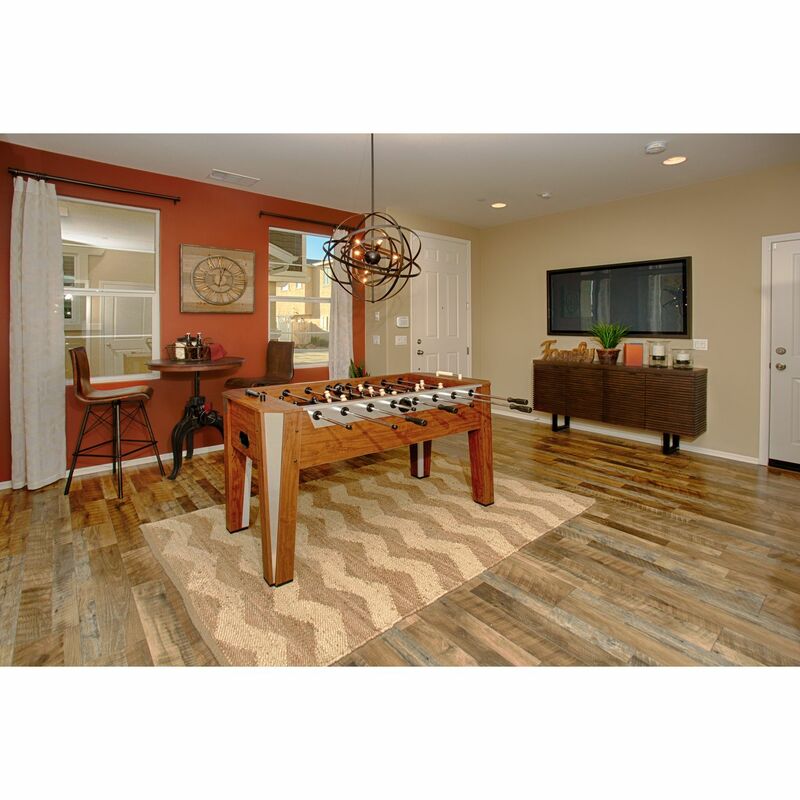 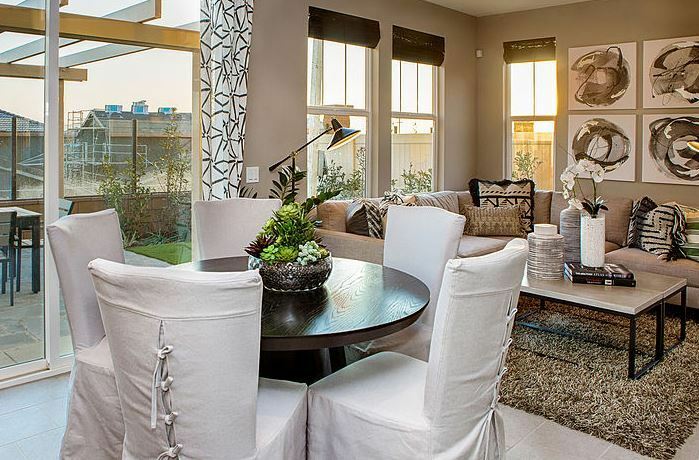 Designed for your family and friends, Granite Ridge is the perfect new home for social gatherings. 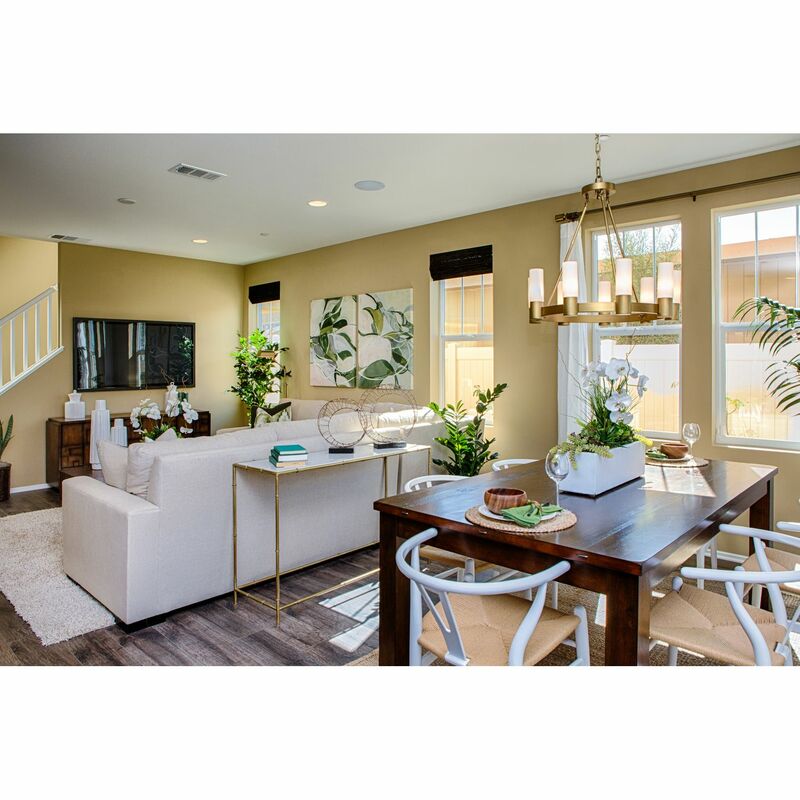 This master planned community of 192 single family homes, set in a gated neighborhood, is only minutes from Ontario and downtown historic Riverside. 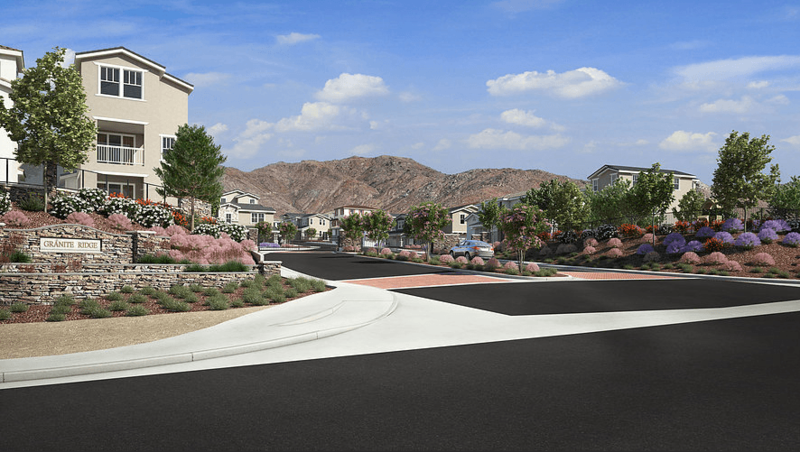 Backing to the foothills at the North with views of the surrounding mountains, Granite Ridge offers four distinct floorplans, private parks, and playgrounds. 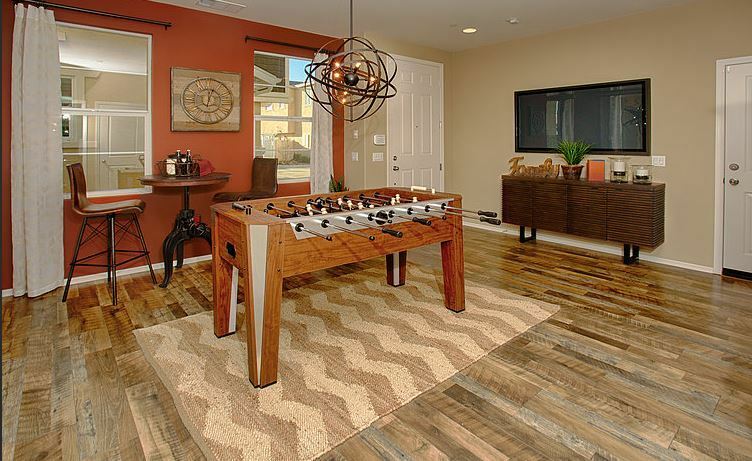 Family entertainment at The Cove Waterpark, Auto Club Speedway and Jurupa Mountains Discovery Center are minutes away. 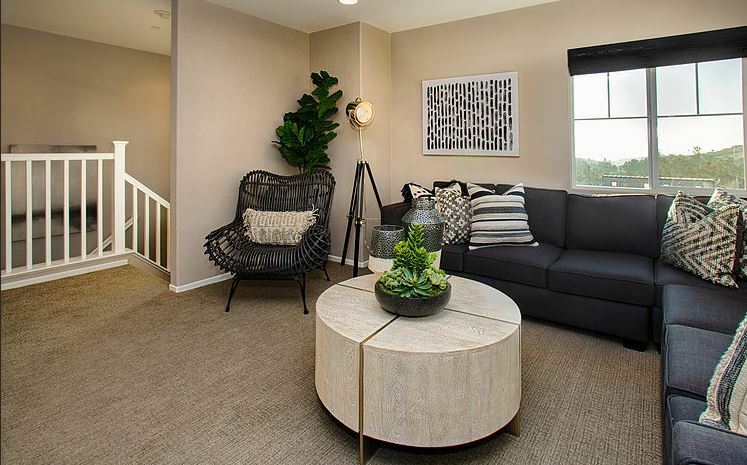 Shopping at the Ontario Mills Mall is a short drive to the West. 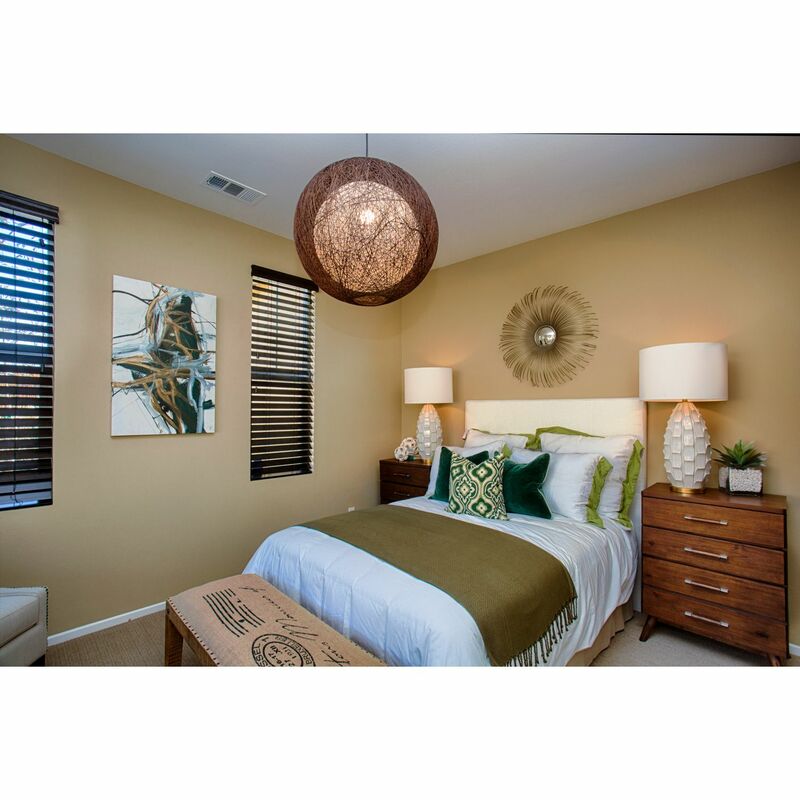 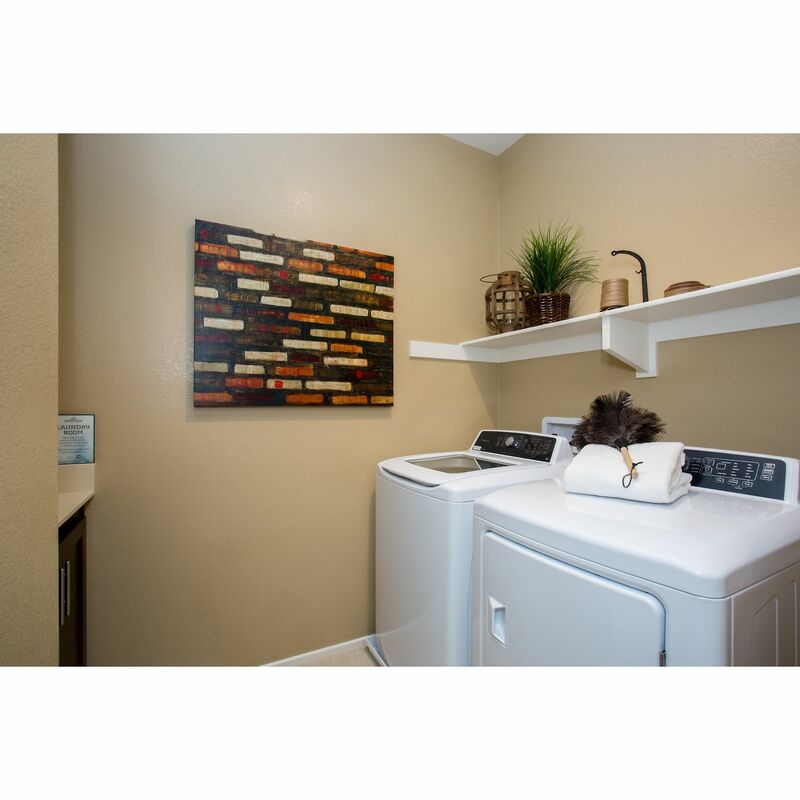 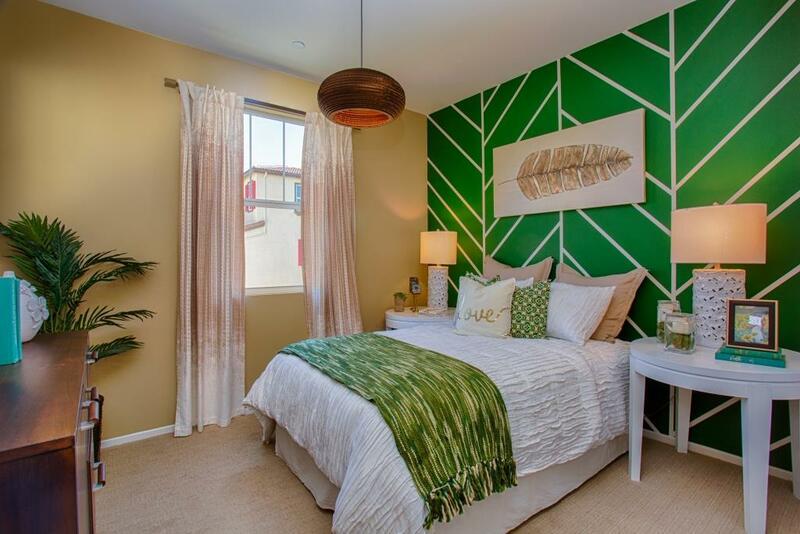 Families looking for a comfortable place to live in a great community will feel right at home at Granite Ridge! 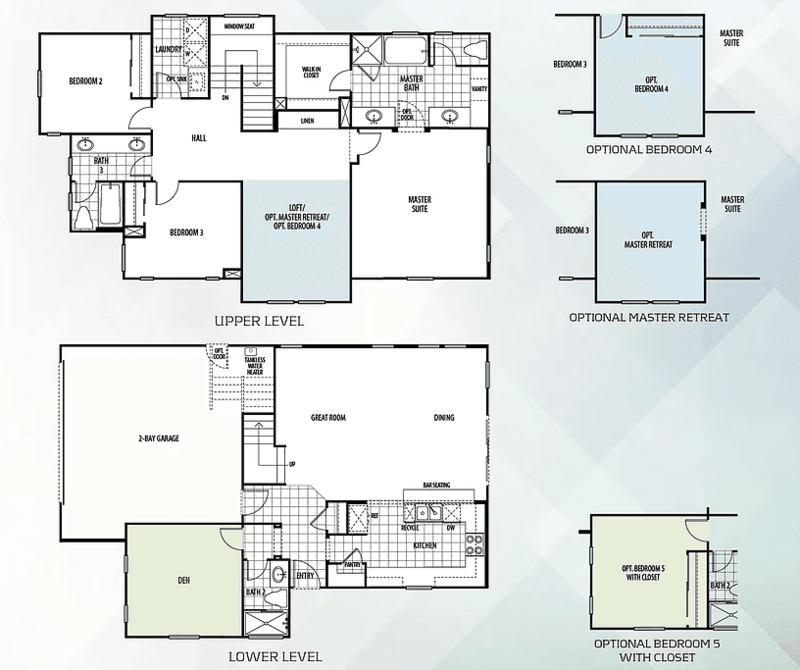 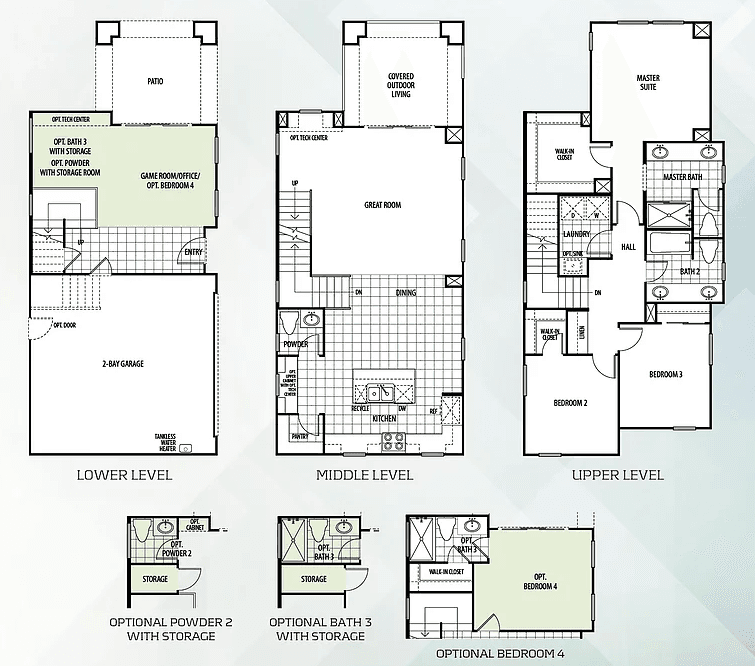 There are 3 floor plans available in Granite Ridge.